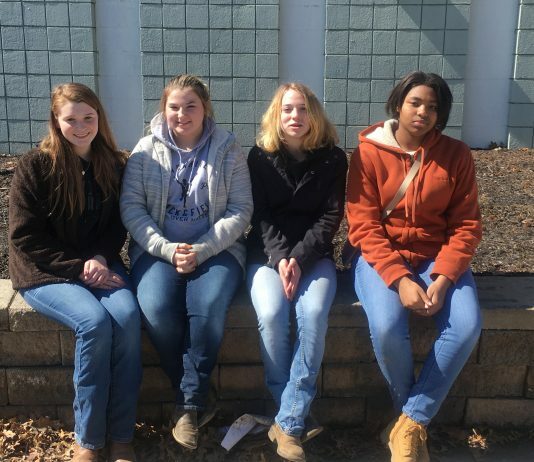 Catch up on local FFA news from Warren FFA, Hillsdale FFA, Urbana FFA, Loudonville FFA and more. 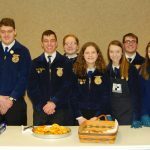 Catch up on local FFA news from West Holmes FFA, Black River FFA, Northwestern FFA, Fayetteville FFA and more. 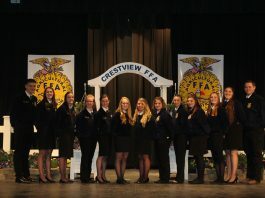 Catch up on local news from Crestview FFA and West Holmes FFA. 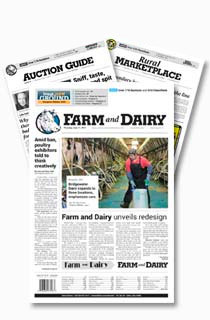 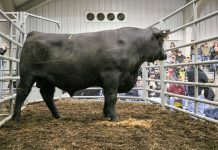 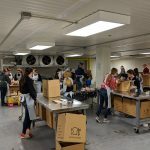 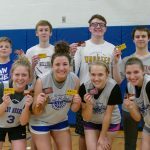 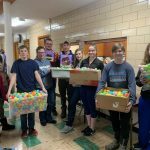 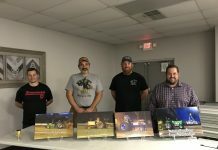 Catch up on news from West Holmes FFA, Edon FFA, Northwestern-Wayne FFA, Utica FFA, United FFA, Loudonville FFA, Fayetteville FFA, Zane Trace FFA and more. 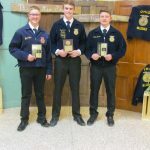 Catch up on local news from Northwestern FFA, Black River FFA, Zane Trace FFA, Loudonville FFA and Norwayne FFA.